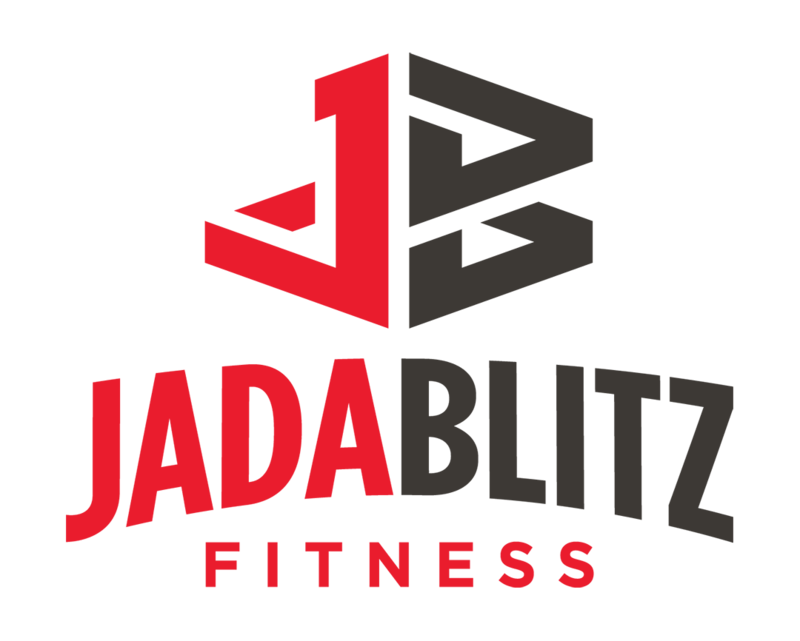 After many unused gym memberships over the years, I decided to check out Jada Blitz and their personal training. I needed that extra push to not only hold me accountable but to guide me along this journey. Gaige continues to hold me accountable while pushing me past the limits. In a little over a year, I have noticed a considerable difference in my strength and muscles that I’ve never had before. 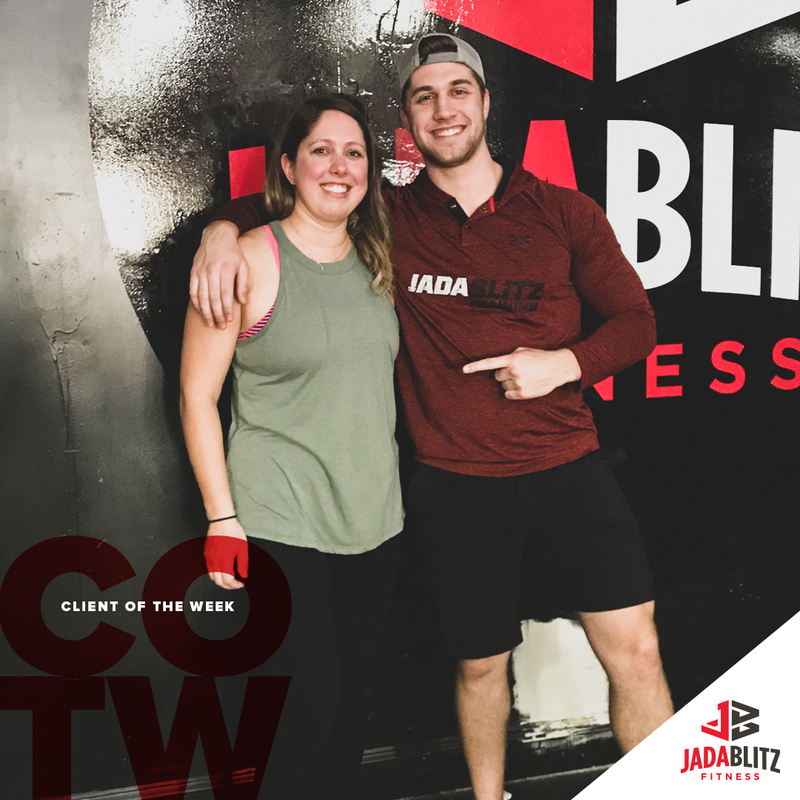 Walking into a gym can be intimidating at first, but everyone at Jada Blitz makes you feel comfortable! There is truly something for everybody at any level of their journey at Jada Blitz.